Today’s students expect support for learning differences and accessible environments; and today’s faculty and staff include people with diverse physical abilities. Northeastern University offers a distinctive approach to education and research through its undergraduate Co-op Program. KMA is training the co-op students working in Northeastern’s Capital Planning and Development office to conduct ‘access audits,’ using iPads loaded with KMA’s Access Planning Software. Working with its Disability Resource Center, the University developed priorities for barrier removal and integrated those priorities into its access audit protocols. This collaborative process is yielding an accurate portrait of Northeastern’s accessible programs and facilities on its Boston campus, and a pragmatic plan for continued barrier removal through maintenance, alterations, and capital projects. Amherst College, one of America’s premier liberal arts colleges, is developing a universal access plan for its historic campus in western Massachusetts. 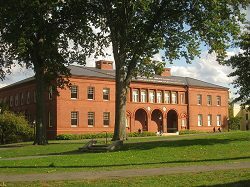 Sustainability is a core goal for Amherst College, and social sustainability – including accessibility and universal design – is included in its planning. 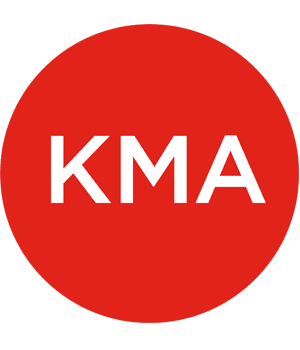 KMA helped Amherst College to conduct very cost-effective access audits of over 50 of its campus facilities as well as its pedestrian walkways and accessible parking. The results of these reports help guide the College in establishing priorities for barrier removal as part of maintenance, alterations, and new construction.